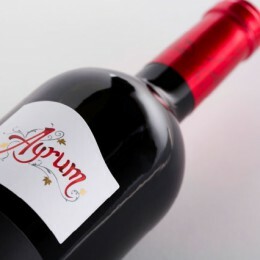 Ayrum is born to give a new “air” to traditional wine making. 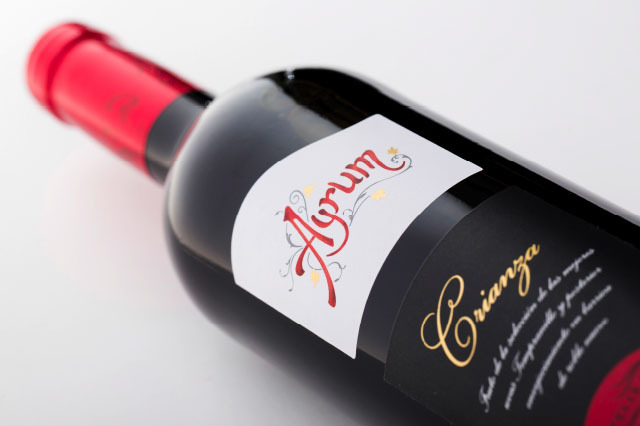 With the maximum respect to grapes, technology and expertise result in a modern style of wine, suitable for international tastes. Ruby red in colour with a bright ruby rim. 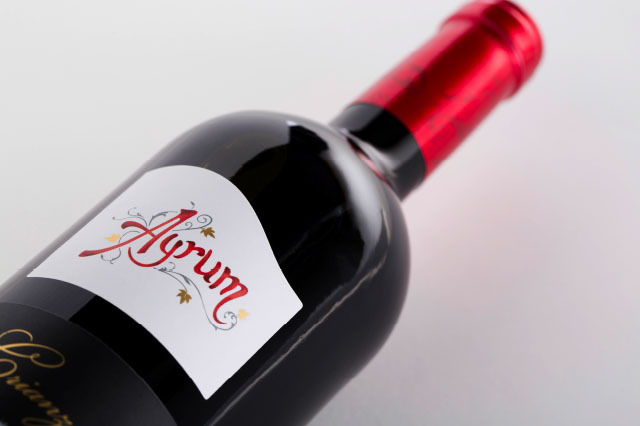 On the nose is the delicious aroma of mature cherry fruit and plums, paired with subtle toast and smoke nuances. 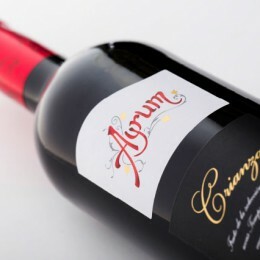 On the palate, the flavours effuse and the wine is powerful with a fine structure and well integrated silky tannins. 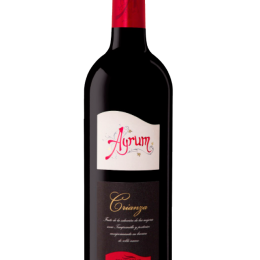 The fruity notes follow through on a lovely long finish. 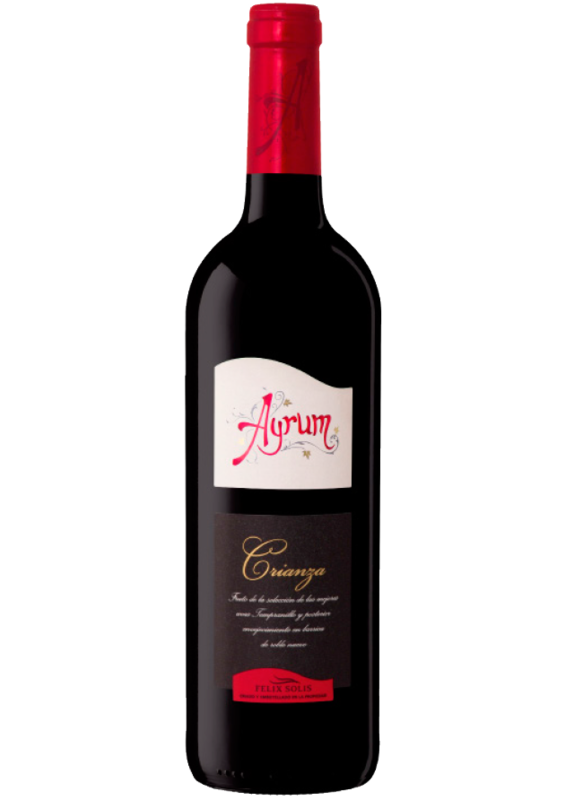 An exciting companion to grilled meats or spicy sautéed thick rib-eye beef steak. Or try it with potato and peppers in a stew. 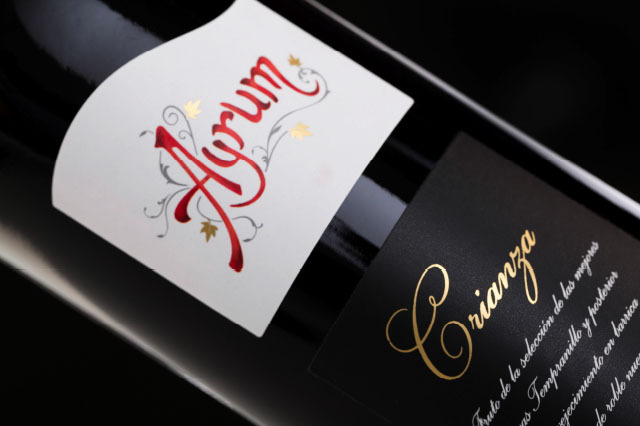 Fermentation takes place at a controlled temperature (24-26ºC) designed to enhance the maximum aromatic potential of the Tempranillo grape. 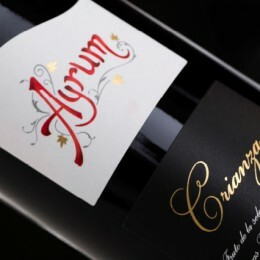 The wine is then aged in American oak barrels for 6 months and around 2 years in bottle.